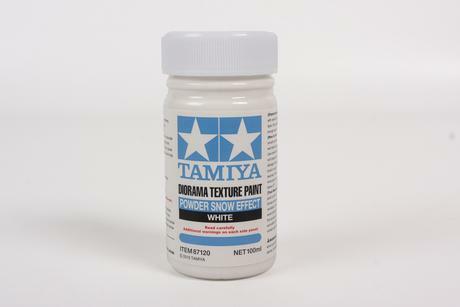 This water-based paint features a paste-like texture with white fine marble particles (0.01-0.20mm) which realistically recreate powder snow surfaces. 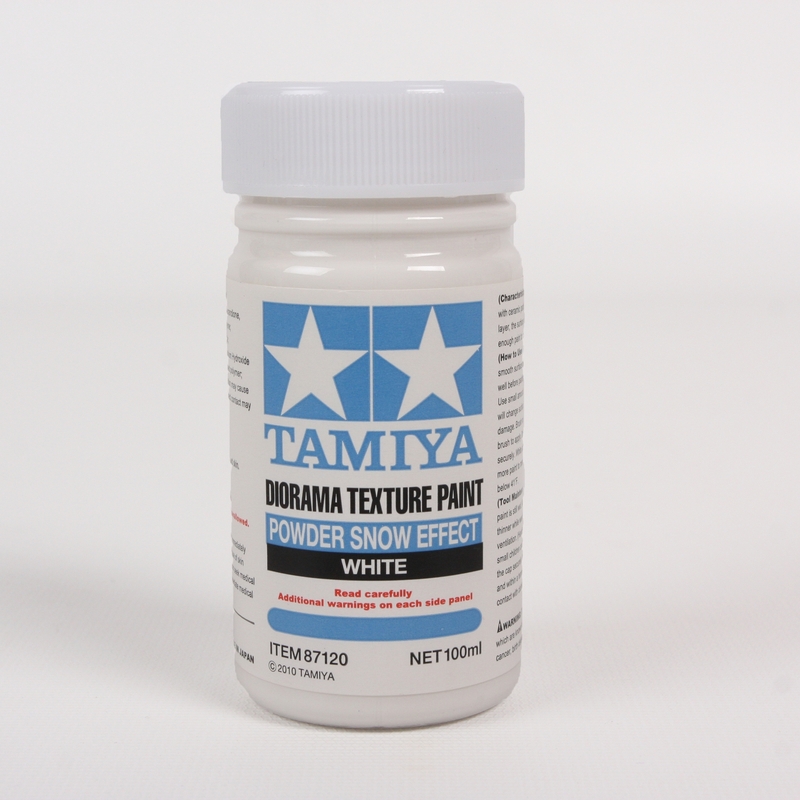 When used in conjunction with the Snow Effect paint, a wide variation of snow surfaces can be richly recreated. The bottle contains enough paint to cover a 250 x 353 mm or 9.8 x 13.9 inches of area (1 coat).